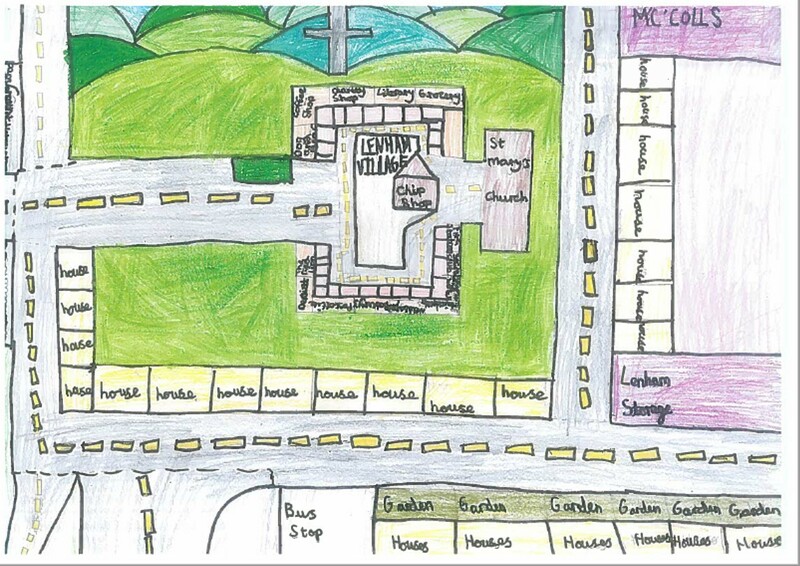 Welcome to 'Meaningful Maps' a project researching children's ideas about their locality through maps. 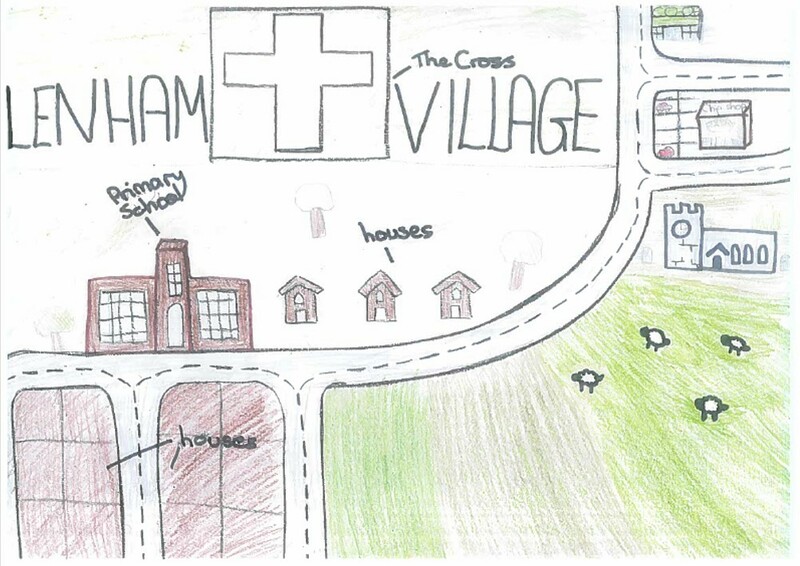 The aim of the project is to involve children from diverse backgrounds and geographical settings to find out what places matter to them. 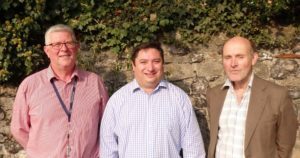 We are a team of volunteer geography educators supported by the Geographical Association and Canterbury Christ Church University and endorsed by the British Cartographic Society. The articles below introduce some background information relating to our research. 2019 sees the analysis of more than 500 maps! To find out how you can participate go to Taking Part. 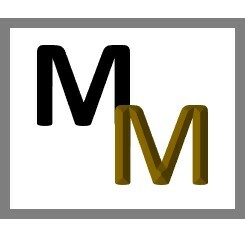 To find out more about the Meaningful Maps Research Team go to About Us. To download our latest research papers go to our Blog. Stephen Scoffham, one of the Meaningful Maps Research team is currently President of the Geographical Association 2018 - 2019. The Meaningful Maps website was launched at Canterbury Christ Church University on the 16th October 2017 to coincide with National Map Reading Week. 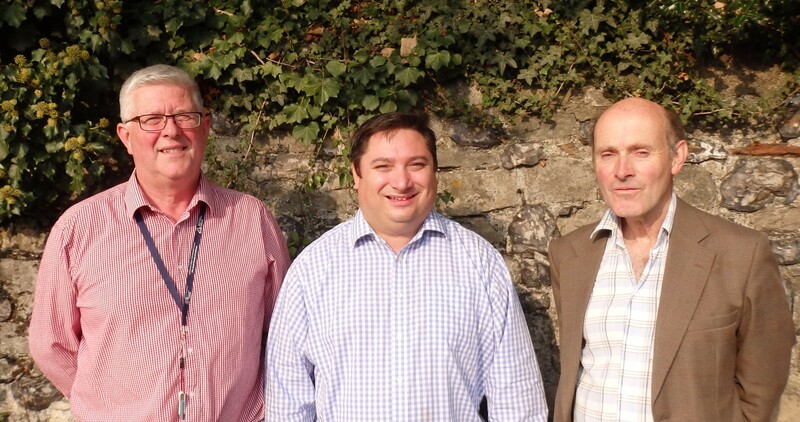 From Left to Right: Peter Vujakovic, Canterbury Christ Church University; Alex Kent, British Cartographic Society; Stephen Scoffham, Geographical Association. Research began in 2017 with Phase 1. Do get involved! To find out how you can participate go to Taking Part. To find out more about the Meaningful Maps Research Team go to About Us. This seems an absurd question - most of us can picture a 'map'. For some the word will immediately conjure a wall map showing the countries of the world, for others a topographic map used for walks in the countryside, or a road map used to plan a holiday. These maps tend to be non-contentious - as long as they do not lead you astray. Maps of this sort are usually seen as objective representations of an external reality - generalised to be sure, but where a motorway is shown leading from London to Bristol, it will usually be safe to suppose that the route exists. 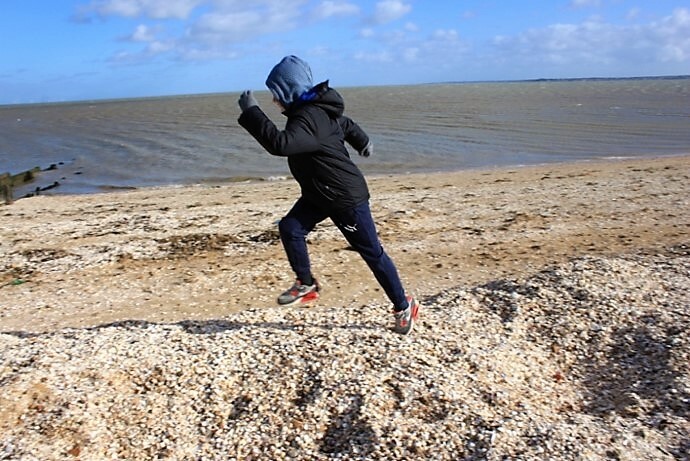 Children are remarkably adept at using and making maps and appear to develop spatial awareness from an early age. The maps that they draw not only provide a fascinating insight into their imaginary world and but also indicate the places that they value and their ideas about their environment. There is considerable discussion about the stages which children go through as they develop their mapwork skills. What seems certain is that children find maps a valuable way to communicate to others and to express their ideas about the world. 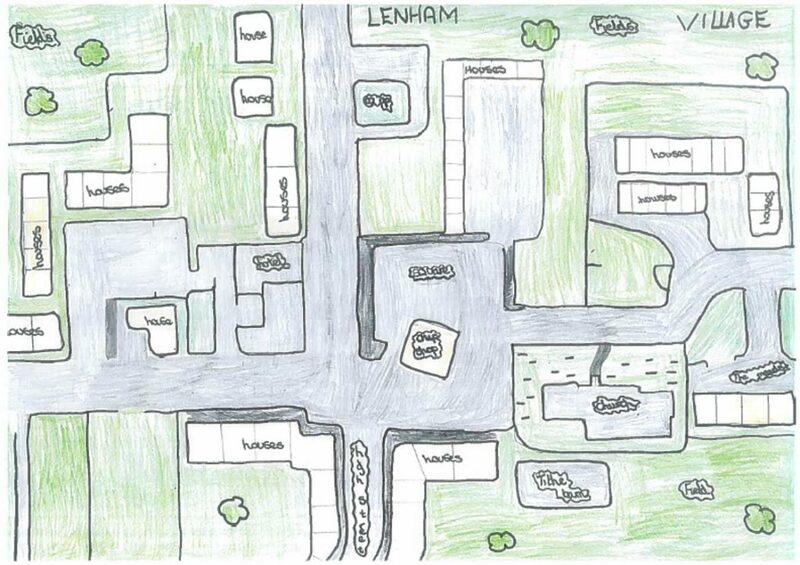 These maps by students at Lenham Primary School, Kent, were drawn to celebrate International Map Year (2015-6). Reproduced with kind permission of the children and their parents. Thanks to Mrs Sarah Howell and Mrs Victoria Travis of Lenham School for their help. We will be sharing some thoughts, think pieces and articles with you in due course. Please have a look at the Blog page. For example, the Geographical Association have kindly allowed us to share an article from their Primary Geography journal. You can read it here. The Meaningful Maps research pilot has begun! There is plenty of time to get involved. Watch this page for developments and updates between now and then.